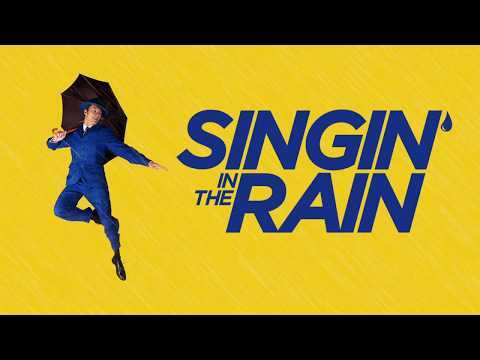 “Make ‘Em Laugh,” “You Are My Lucky Star,” “You Were Meant for Me,” “All I do is Dream of You,” and, of course the title song, “Singin’ in the Rain,” are but a few of the wonderful songs from one of the most celebrated and beloved musical films ever made. Live and onstage, these unforgettable scenes, songs and dances will make you laugh, make you sing, wow you with the spectacle of it all, and leave you with a night to remember for the rest of your life. Rain is refreshing. Rain is life giving. Rain cleanses. And in the case of Singin’ in the Rain, it is also wildly entertaining. Whenever it rains, everyone complains. Yet rain is necessary to our sustenance. Rain makes everything around us alive. The fact that rain brings life was not lost on Betty Comden and Adolph Green when they wrote Singin’ in the Rain. We take great joy in watching a young child play in a mud puddle or splash around in a sprinkler because we see the renewal, joy and refreshing image of being clean again. We experience immense pleasure in watching birds splash in a fountain. 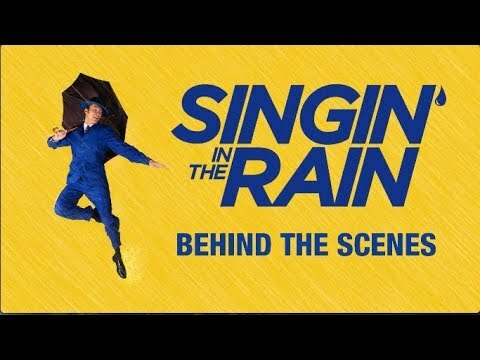 So what better image could there possible be for a man falling in love than singing and dancing in the rain? It’s the perfect image of freedom; there’s not a care in the world, even a downpour couldn’t dampen happiness. Don Lockwood singing and dancing in the rain reminds us of our childhood. He is free from the restraint of fame and publicity. But more than that, the rain, and his love of Kathy Seldon, cleanses him. And in the process, he helps to cleanse the world around him by doing what is right and fair. In the meantime, we get to be highly entertained by a boy and his friends splashing, playing, dancing and singing in the rain. If we could only experience that joy every day of our lives!